The Stoneman Douglas High School mass shooting is a crisis that the shameless mainstream media is not letting go to waste. In fact, they've seized upon it to conduct a massive propaganda campaign that's pushing a multifaceted agenda. We talk about what those agendas are and we play audio of some of the more curious characters involved. Show originally aired on February 17th, 2018. 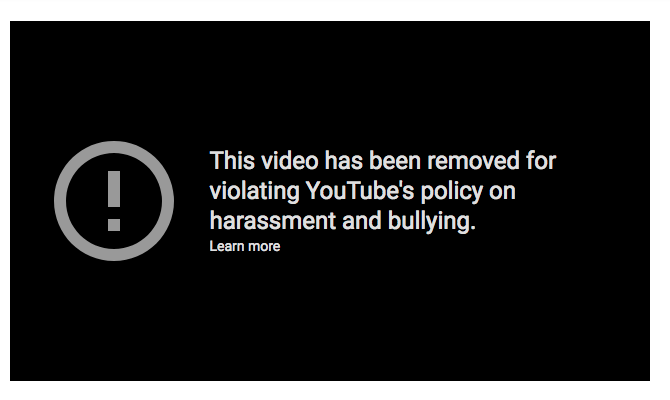 Our content on the Parkland shooting has been removed from Youtube for violating its policy against questioning the official narrative. So unless that changes, this episode and our previous episode are only available via audio podcast platforms and the podcast player above.